We will propose a new way of showing the Japanese antiques. Japanese vintage woodworks EdoLifeCreation bring a sense renewal and inspiration to your space. We are Japanese antiques firm established at 2014 in Japan. But we have 10years of experience in the antique industry. 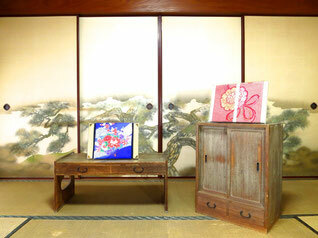 We have high quality Japanese antiques, furniture statu dishes kimono obi picture etc,,,. You can be found there. Our products have won favor and trust from customers in different areas. Regard quality as priority and service as tenet, we aim to provide elaborate quality antique and trustworthy service. This is our commitment to massive customers.